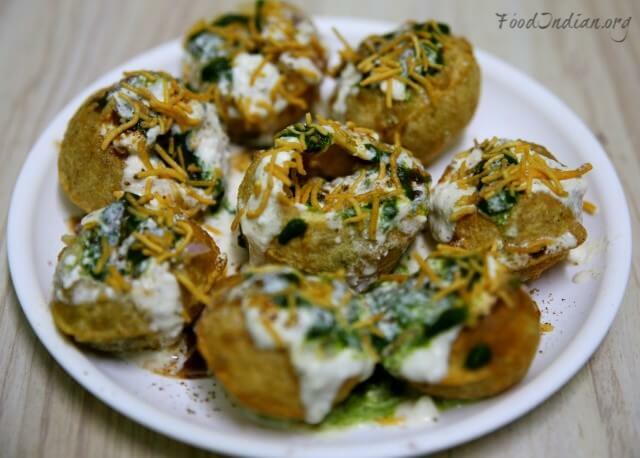 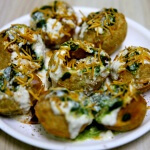 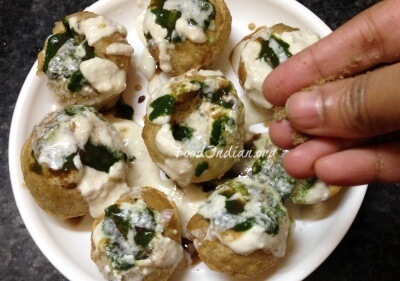 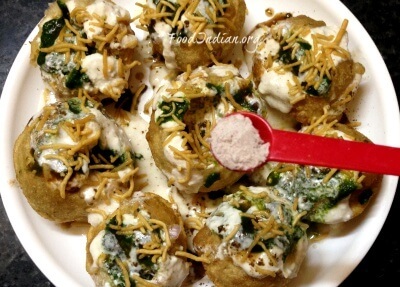 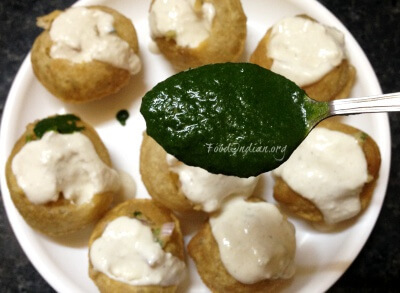 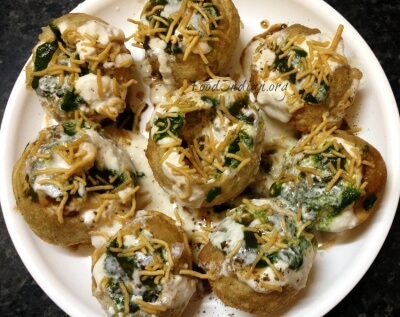 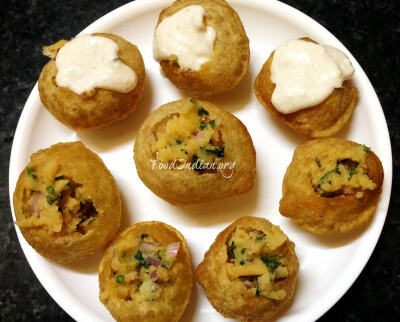 Dahi Puri or Dahi Phuchka is a very popular and tasty Indian chat made of yogurt and crispy puris. 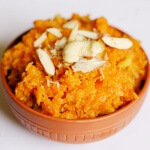 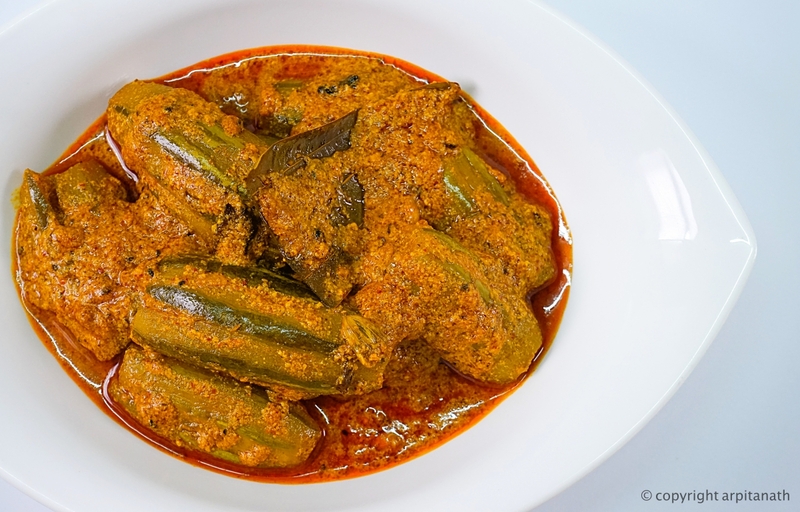 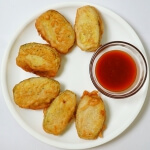 There are many variations of this extremely spicy yet sweet mouth-watering snack all around the country. 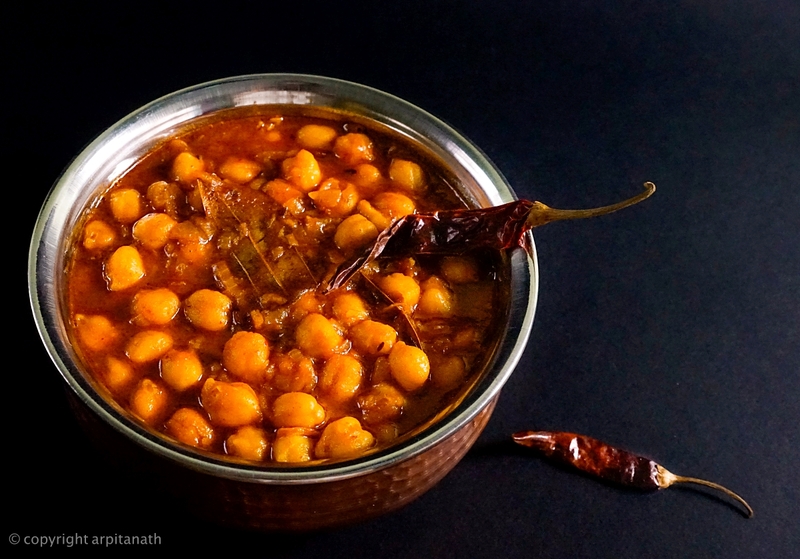 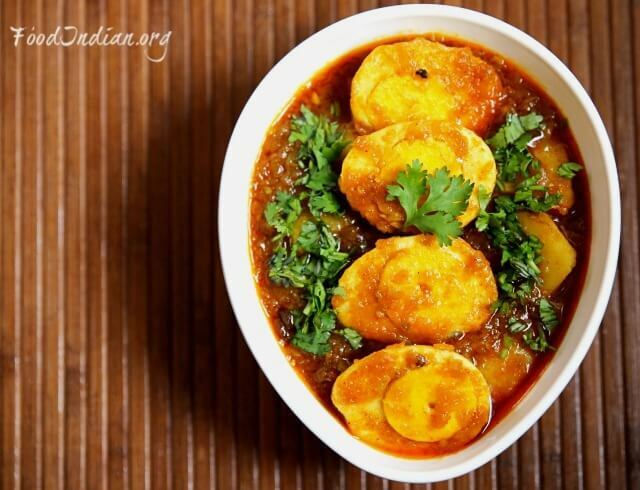 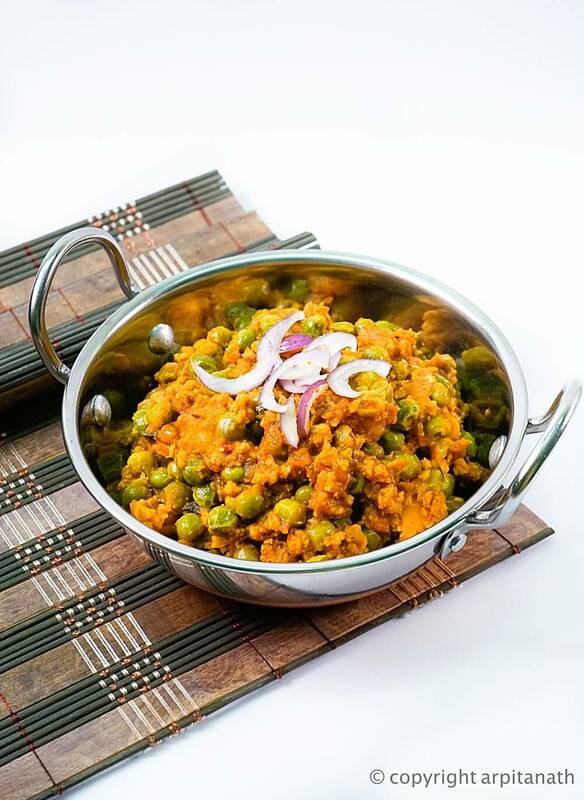 You’ll have to work quickly with this dish since the yogurt and other chutneys we use can make it turn soggy very quickly. 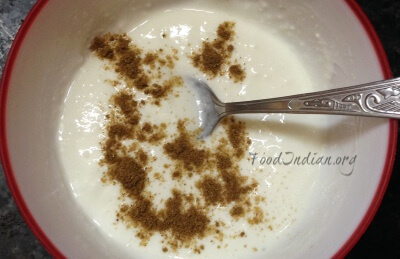 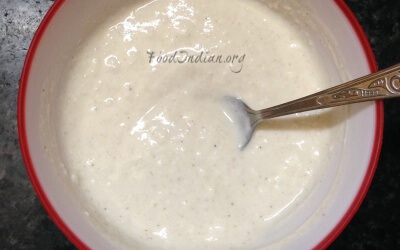 Take yogurt into a bowl, add salt, cumin powder and sugar. 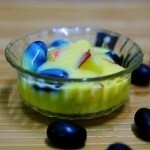 Mix well to form smooth mixture. 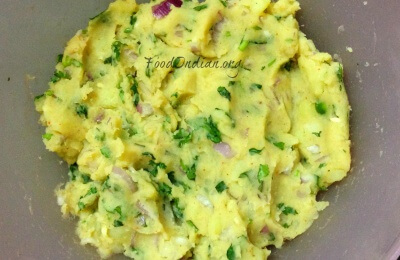 Boil potatoes, peal and mash them very well. 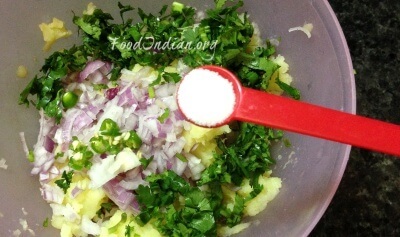 Now into the mashed potato, add chopped onion, chopped green chilli, chopped coriander leaves, salt, amchur powder and red chilli powder. 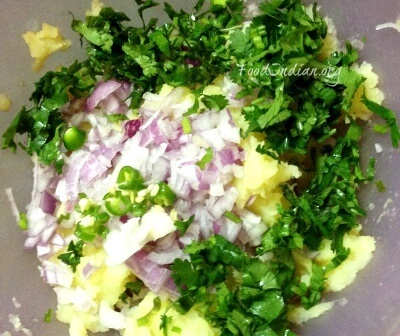 Mix everything very well to make the filling of the puris. 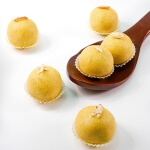 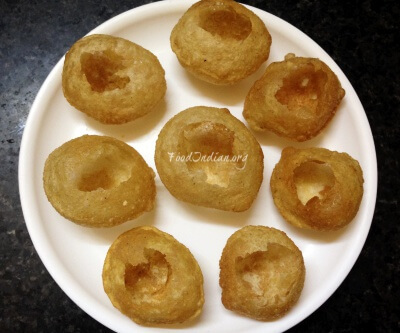 Make small holes in the middle of the Puris using your finger and place them on a plate. 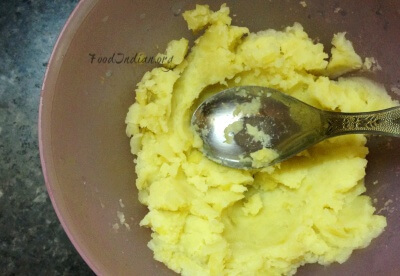 Pour the potato filling into each puris and then fill them with yogurt mixture. 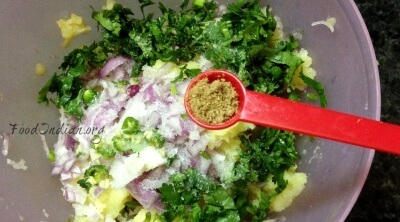 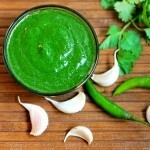 Then one by one spread the green chutney, tamarind pulp, over the puris. 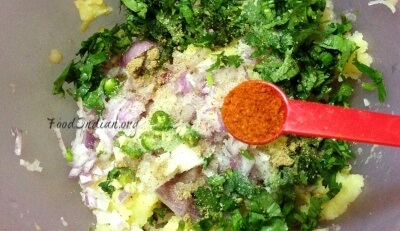 Sprinkle some chat masala over them. 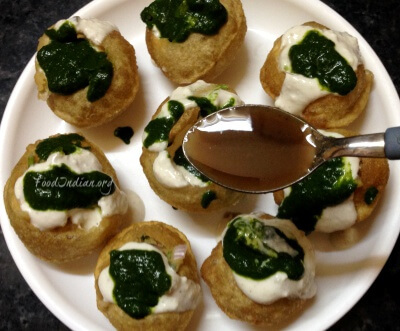 Garnish the puris with sev, sprinkle some black salt and your dahi puri is ready to serve. 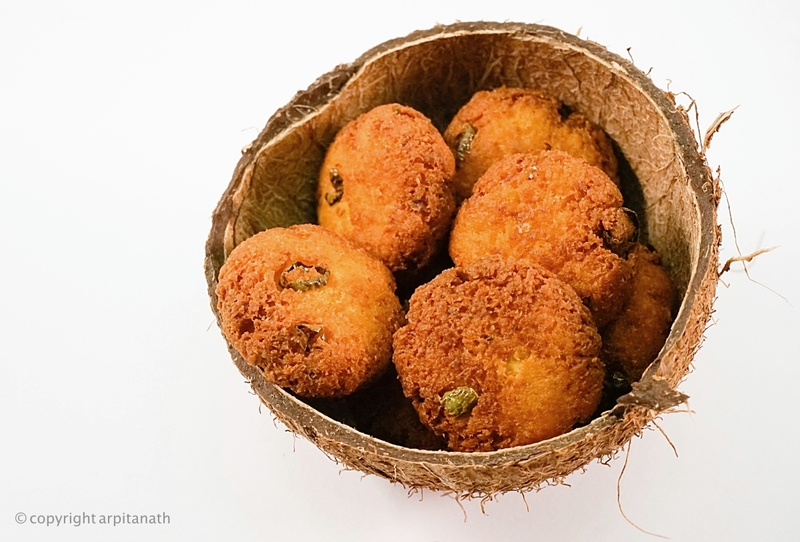 Be gentle while making hole in the puris, or they will break easily.